These sausages are produced by a family firm in Spain run by the fourth generation. 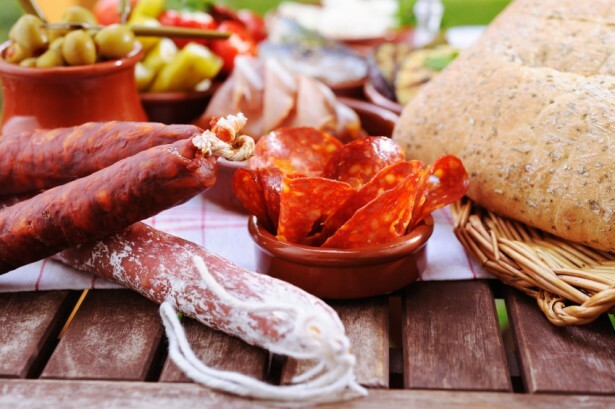 Operating from a brand new factory with IFS and BRC certifications, using traditional methods, they have launched a product that will appeal to the health conscious, producing cured sausages are lighter in fat with less calories. 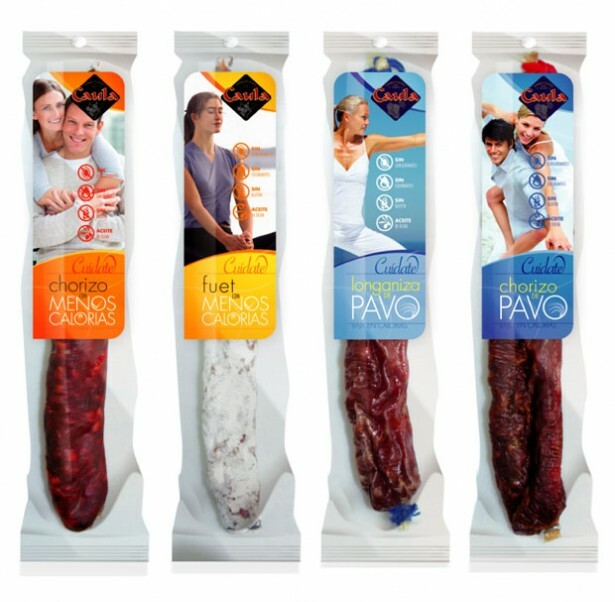 This enables Chorizo to be offered to those concerned with healthier eating and/or dietary requirements.